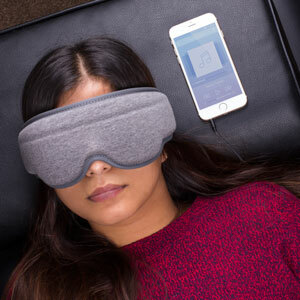 If you're dreaming of sleeping, then your wish is our command! 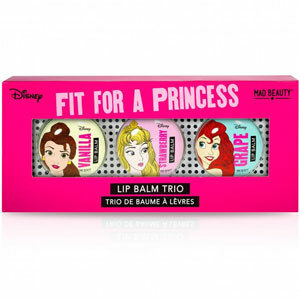 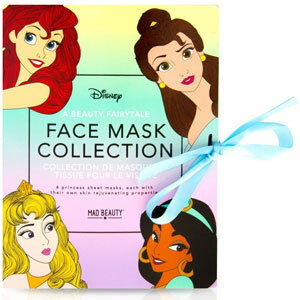 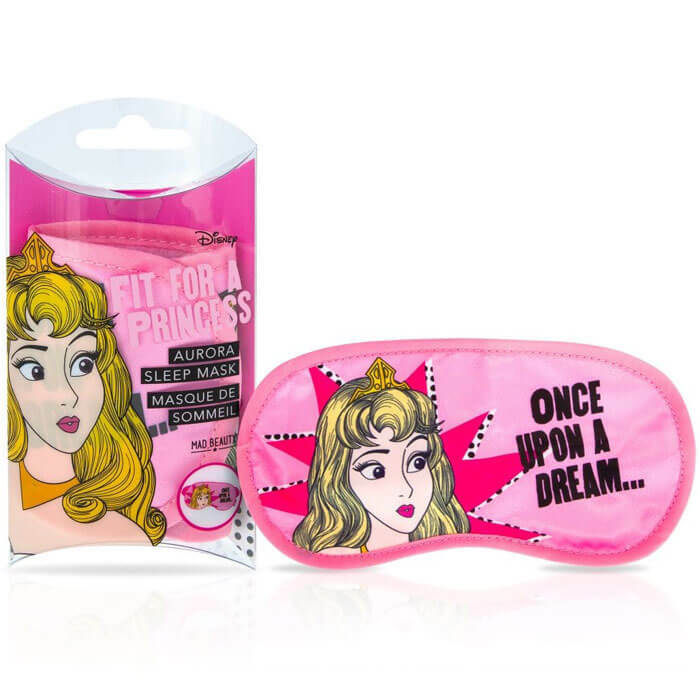 Become a sleeping beauty! 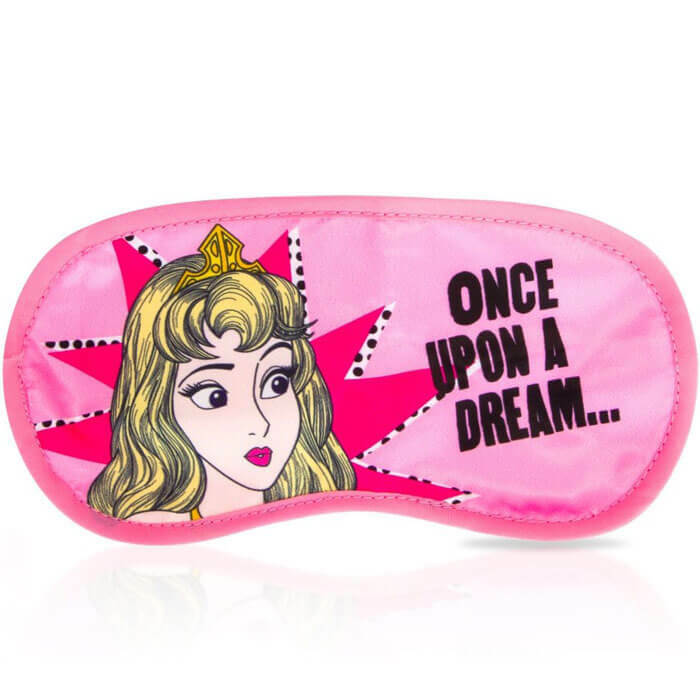 Disney have waved their magic wands and created this Aurora inspired sleep mask for the perfect night's sleep.